The right pair of boots can say a lot about a woman. As Nancy Sinatra once put it, "Boots are made for walkin, and that’s just what they’ll do." The right pair of boots can say a lot about a woman: her interests, her heritage, her fashion, where’s she been, and where she’s walking. For these reasons, cowgirl boots have traversed far beyond cattle ranches into the coveted closets of respected fashionistas. 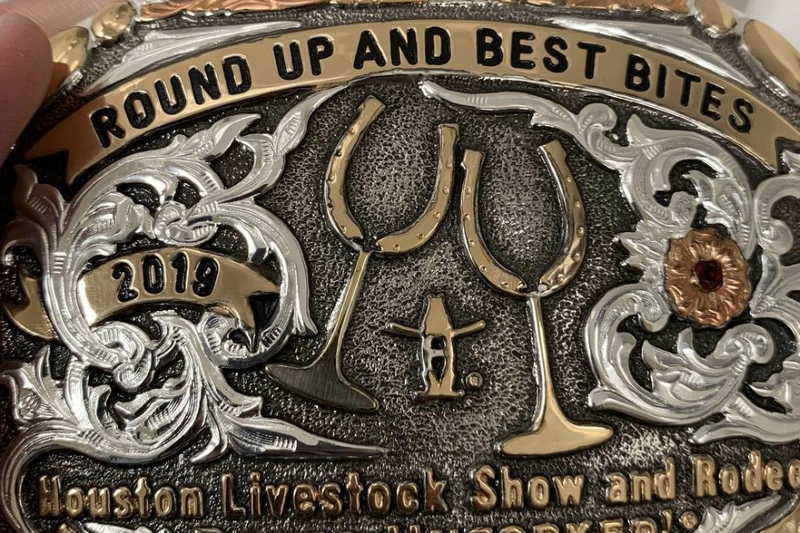 Perhaps these women are honoring their Southern roots or like to imagine themselves as a less pitchy Jessica Simpson rendition of Daisy Duke, but whatever the rhyme or reason Texas women sure do love their boots. 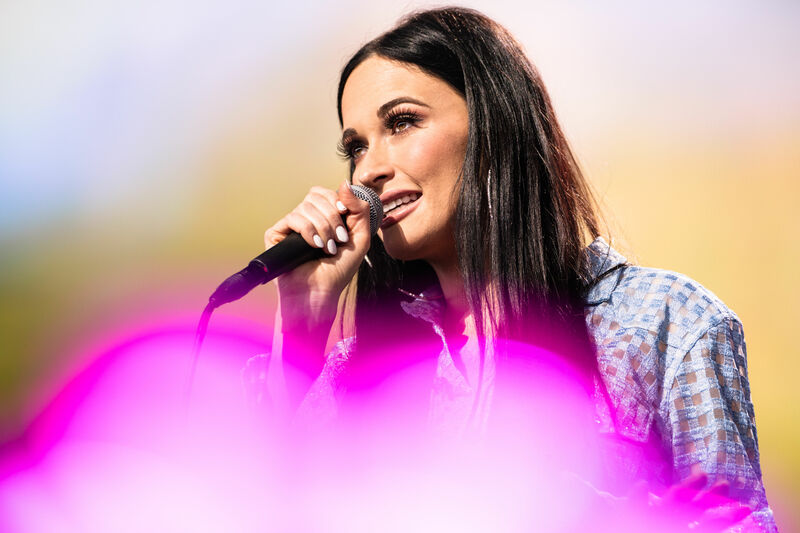 During the spring, ladies from all walks of life slip into their leather-made, floral-enlivened boots and run all around NRG Stadium for the Houston Livestock Show & Rodeo. 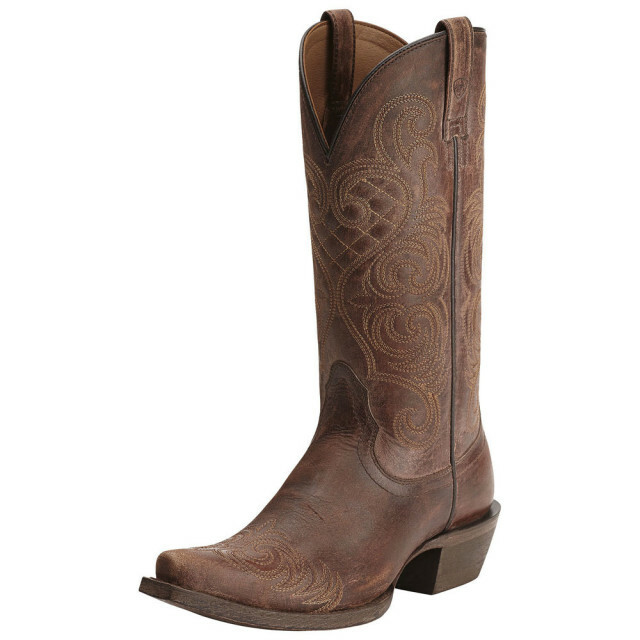 Are you looking for a new pair of boots to corral into your closet for Rodeo season? Take a gander at a few of our favorites. Allen Boots is a Texas store you'll never forget. This Austin-based Congress Avenue shop is brought to life by the smell of glorious, fresh leather and the boots are something out of a dream. 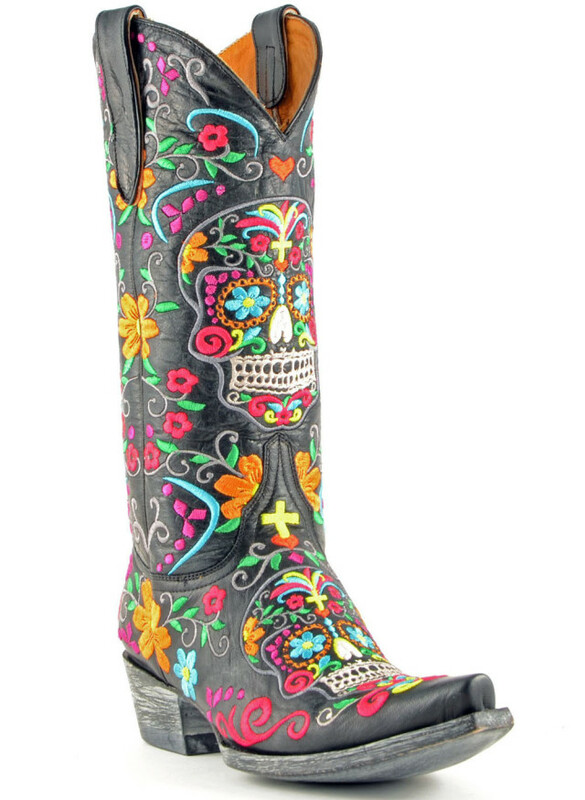 Though the store carries a myriad of brands, the Old Gringo boots are the ones patrons remember most. Woven with floral designs, bold colors and a worn finish, women love to slip their feet into these surprisingly comfy, undeniably gorgeous boots. 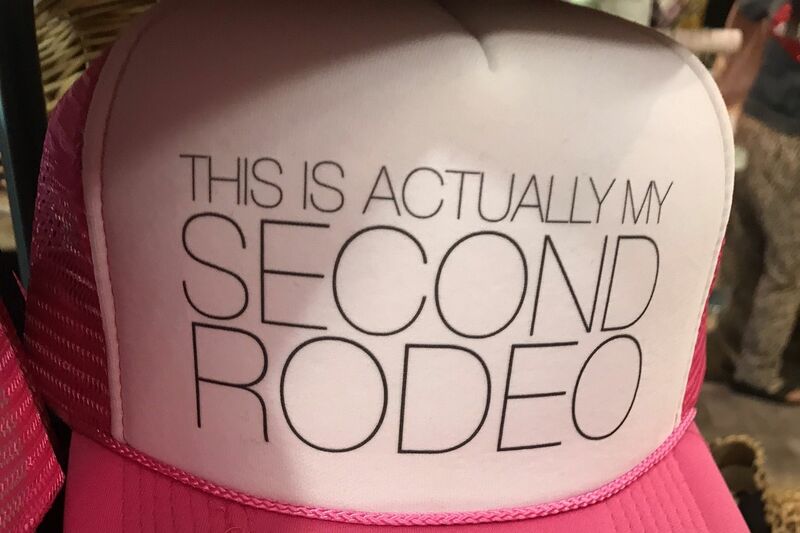 And while they'll definitely put a dent in your bank account, they're an assest you'll cherish for countless Rodeo seasons. 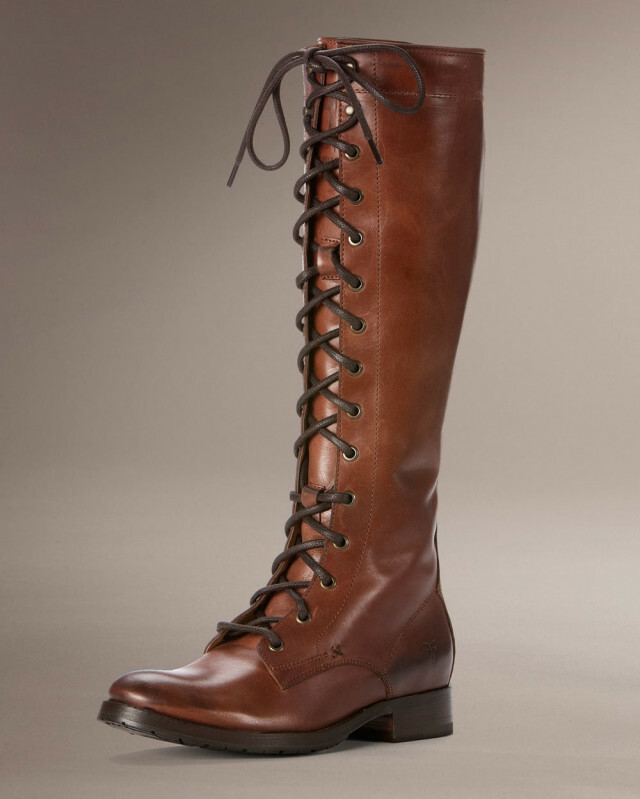 I first spotted these worn lace-up boots during the first Hunger Games movie, and I've been in love with them ever since. No, most of us aren't running around showing off our archery skills and competing to save our lives, but that doesn't mean a girl can't imagine herself as Katniss Everdeen every now and then. Thought they aren't the traditional boot you'd wear during Rodeo season, they carry a sense of Southern charm and modern flare, which makes them one of our top picks. Lucchese finally opened its first Houston outpost a few months ago, and we couldn't be more excited about the Texas company's arrival. Worn by film legends and politicians like John Wayne and Lyndon B. Johnson, these leather boots are a lifetime investment. Shoppers find both traditional and fashion boots in Lucchese but the boot that stood out most is one that is subtle yet sophisticated. 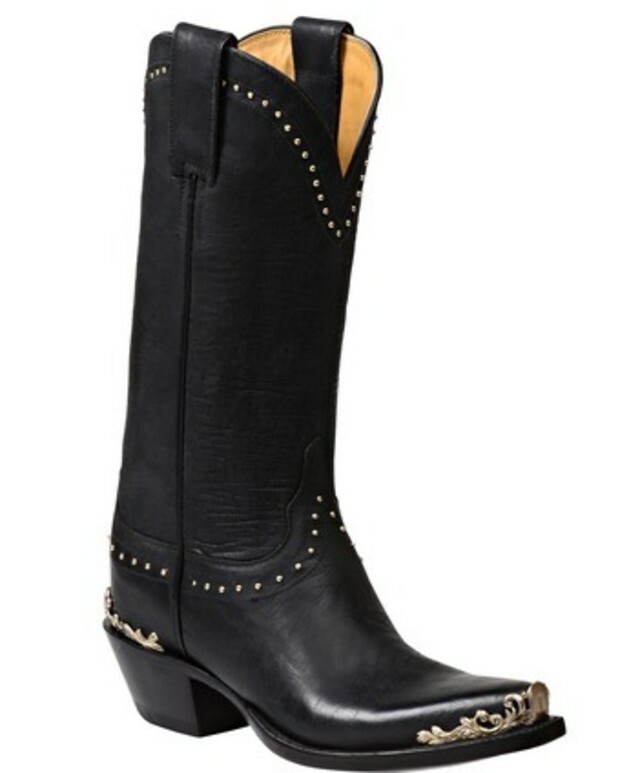 The Raven is a bold black boot designed with a traditional silhouette, gold studding, and a gorgeous bronze toe embellishment. Don't want to spend upwards of a $1,000 for a pair of boots? We're right there with you! 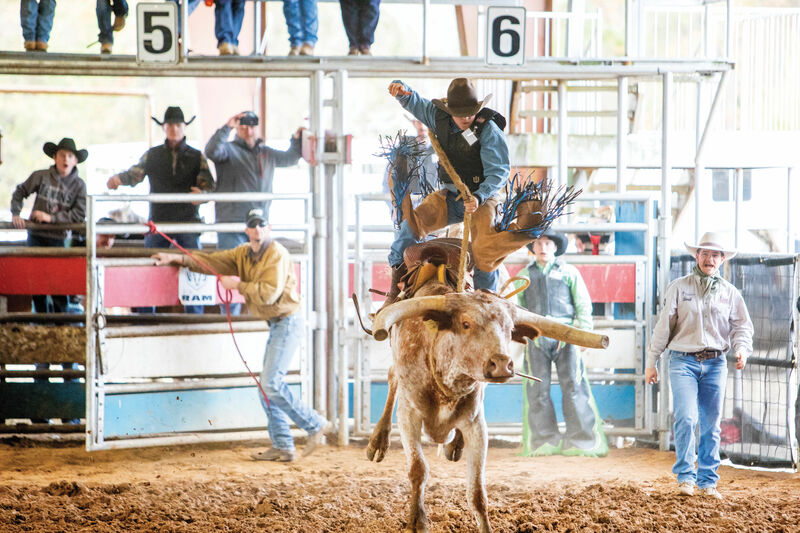 That's where affordable brands like Ariat come into play. A classic, reasonable brand that is much more about functionality than frills. All the same, this distressed brown boot manages to showcase femininity with its lovely embroidery and snip toe for under $200. 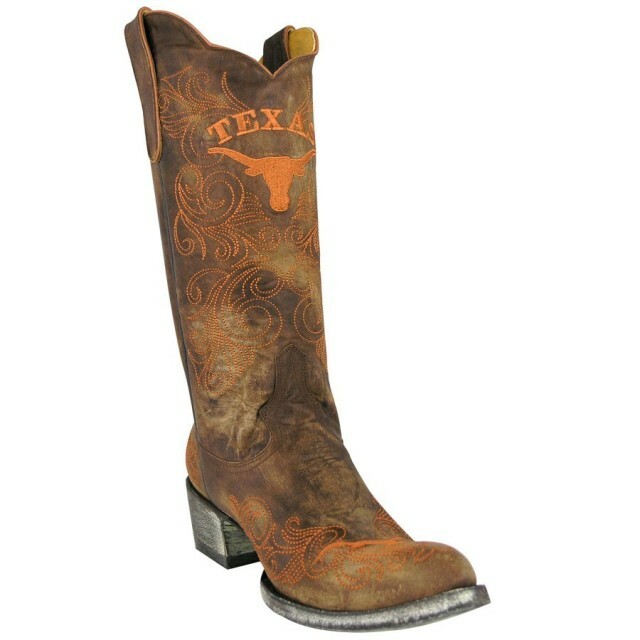 I've never been a diehard Longhorn alumni, so it's hard for me to imagine investing in pair of $400 collegiate boots. But for those countless Texans whose veins bleed maroon, burnt orange, scarlet and black, or green and gold—you name it—these boots are the perfect fit. With a line of over 80 alma mater options, Gameday boasts a beautiful collection of distressed, scalloped collar college boots.